Today’s video is the unboxing of The Peony Planner by The Happiness Planner! Watch it now here! Thanks for reading and watching! Be sure to follow the blog to be updated on new posts and videos. 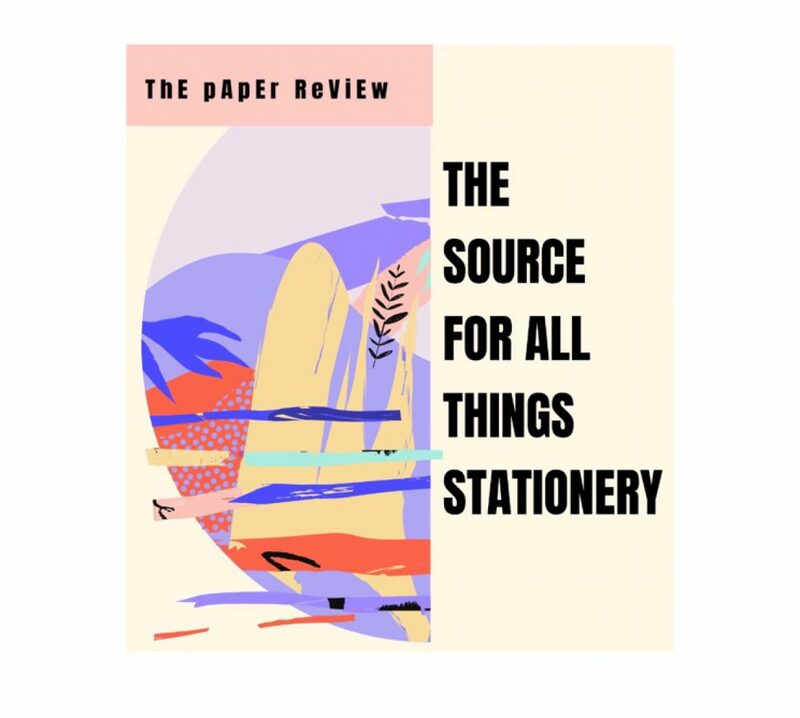 Also follow The Paper Review on Instagram!